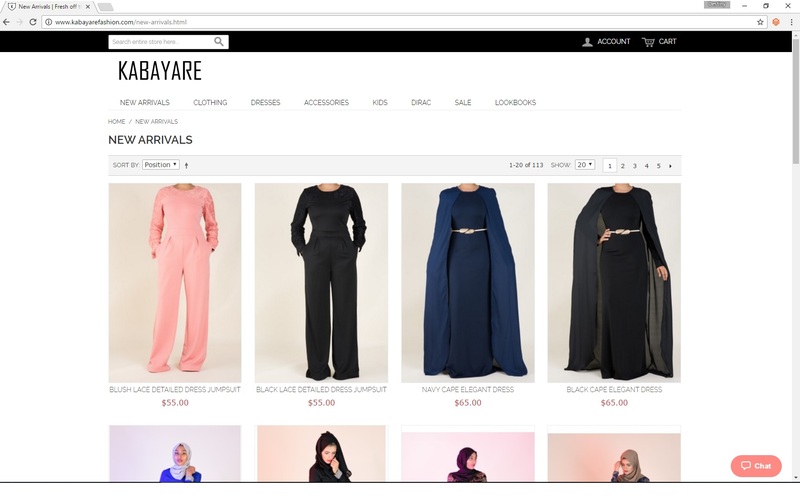 Uniquely designed with a modest appeal, Kabayare gives couture-conscious hijabi’s exactly what they want—unprecedented access to the latest looks of the season, style solutions for easy on the go looks, and convenient worldwide delivery. 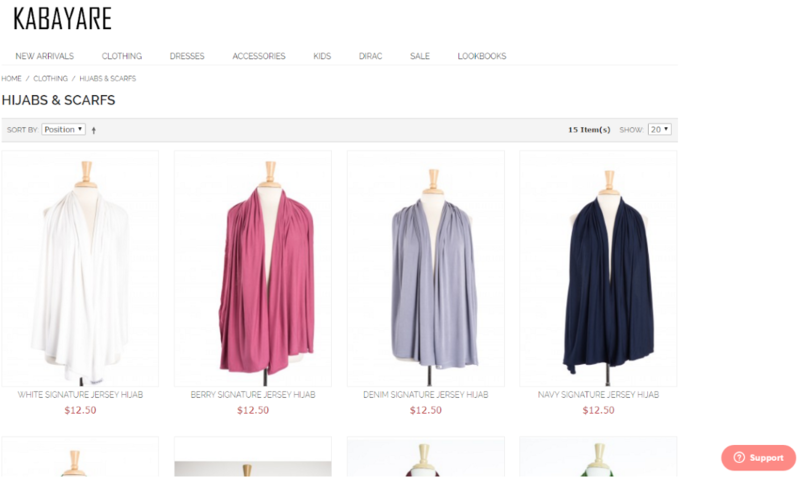 With its upgrade to Magento 2, Kabayare has solidified its standing as the new essential in modesty. Its pages are filled with exquisite finds for fashion and home. 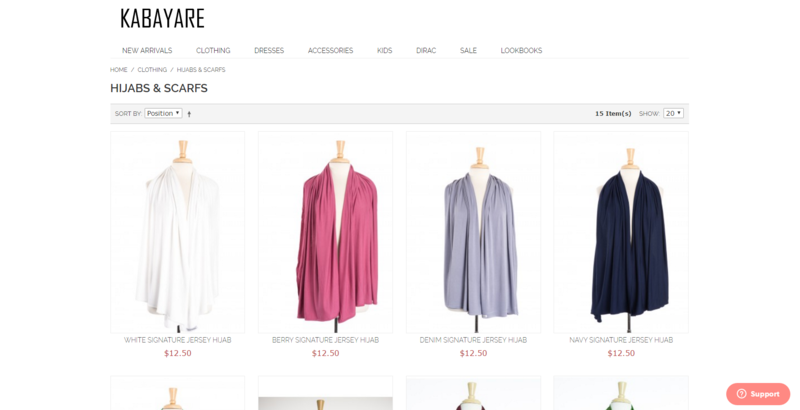 Kabayare Fashion was operating on the Magento 1 platform and needed to migrate to Magento 2 and upgrade the user interface. InteractOne was tasked with upgrading the Kabayare site to the Magento 2 platform that included custom Magento development, addressing security concerns as well as minding a set budget. InteractOne was able to provide Kabayare with a clean and modern design that fully supported the brand. We created a mobile-friendly website that included size and color swatches. We employed custom integrations as well as extensions including Yotpo, a content marketing extension designed for eCommerce that makes it possible to generate product reviews. 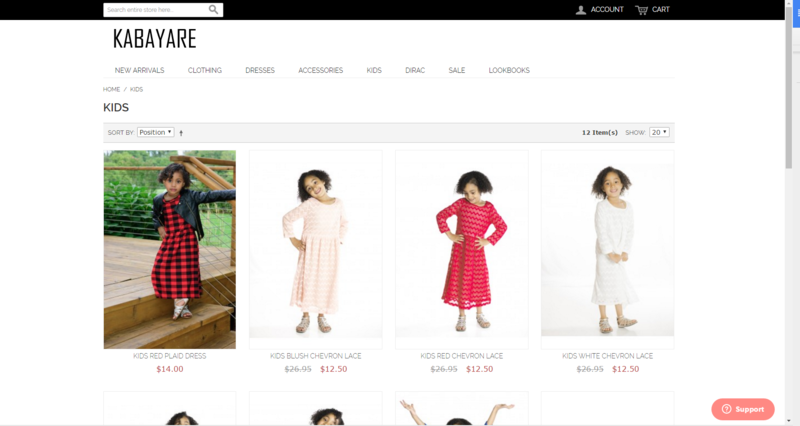 InteractOne was able to provide Kabayare with a clean and modern design on Magento 2 that fully supported the brand. We migrated all the customer data, orders, catalog and CMS pages from Magento 1 to Magento 2. The new site includes custom integrations as well as extensions including Yotpo, a content marketing extension designed for eCommerce that makes it possible to generate product reviews. Finally, all extensions were evaluated and upgraded for use with the updated Magento codebase. This attention to detail helps ensure code stability and avoids possible conflicts with third-party software and integrations. 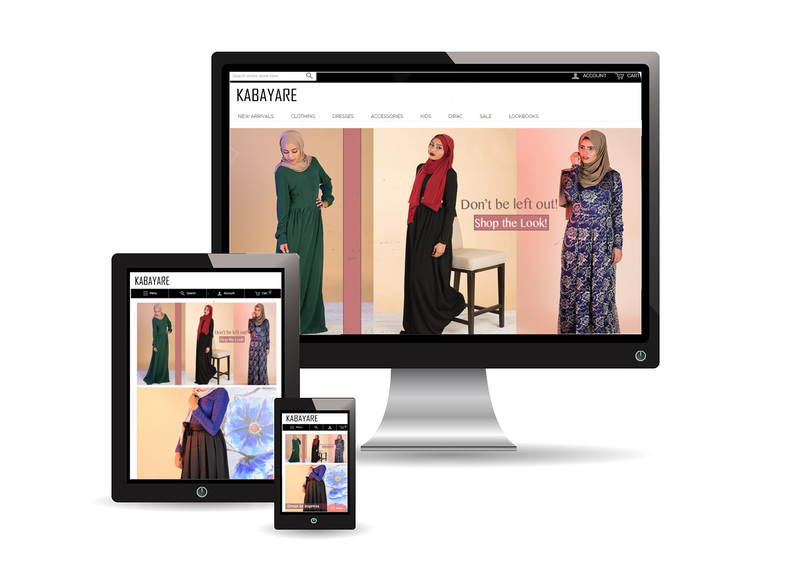 InteractOne was able to successfully integrate the client’s needs with Magento eCommerce functionality to reflect the necessary updates while maintaining Kabayare’s branding. 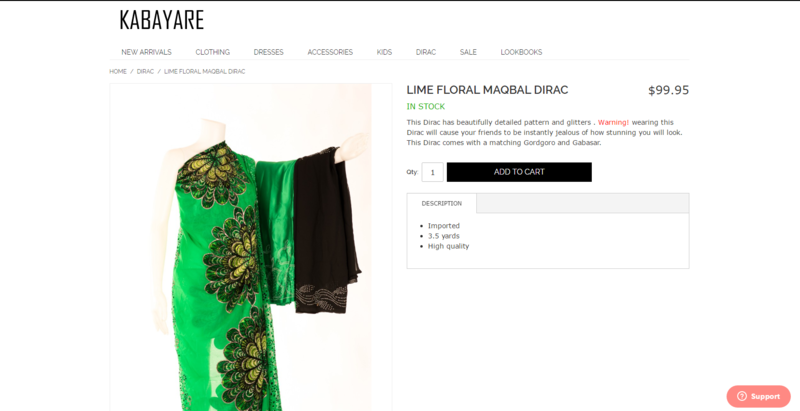 With an optimized and up-to-date Magento shopping experience, Kabayare is primed for rapid growth. If you are interested in learning about what InteractOne can do for your Magento website, or if you would like a quote for a new, responsive Magento 2 site design, please contact us or call today to speak with a Magento Specialist at 513-469-3345.